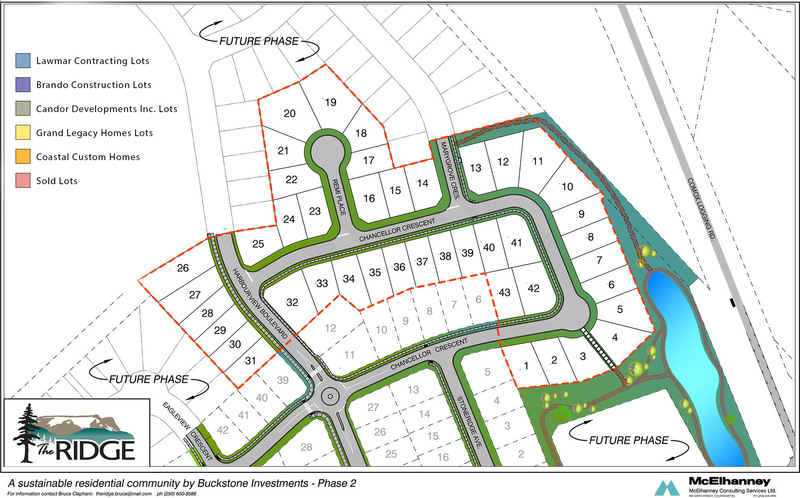 Phase 2 includes 43 lots which have been reserved by our preferred home builders. Some lots have been sold and new home construction is underway. Our builders have many lots left to choose from in Phase II and we encourage you to look at the map below and contact them directly.